Composed by Claude Worms. Classical. Score. 101 pages. Editions Combre #C06703. 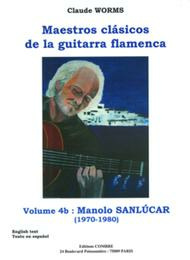 Published by Editions Combre (LM.C06703).